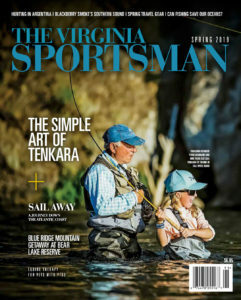 Buy, gift or manage your subscription to The Virginia Sportsman magazine today and have it delivered four times a year in Fall, Winter, Spring and Summer. 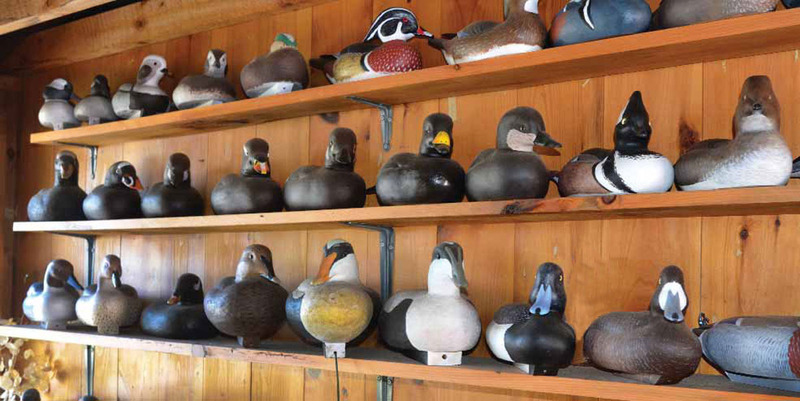 Join The Virginia Sportsman mailing list today to learn more about our magazine’s news, upcoming events and the causes we support. © 2003-2019 VIRGINIA OUTDOOR MEDIA, LLC. ALL RIGHTS RESERVED.